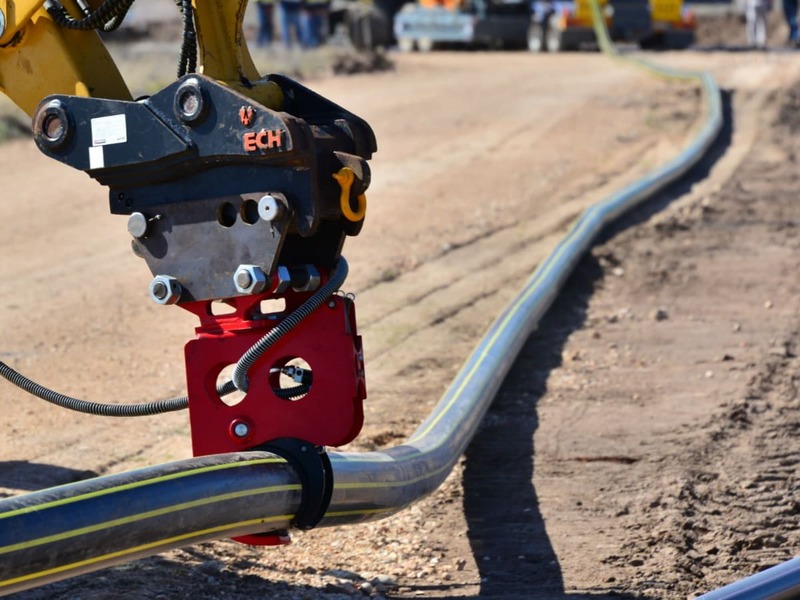 Our innovative, patented technology provides a next-generation approach to mining. 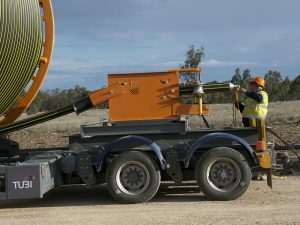 From the far-reaching Australian deserts through to the tropical jungles of Asia mining areas are infinitely remote and geographically isolated from manufacturing plants and factories. 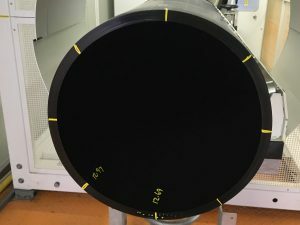 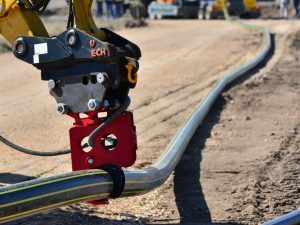 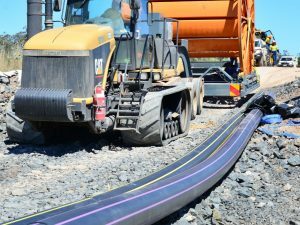 Tubi’s unique Total Pipe Solution now offers an integrated, modularized solution to the issue of proximity versus location, offering simultaneous on-site production and seamless stringing of HDPE (high density polyethylene) pipe. Our plant mobilisation developments and access to a globally unique reeling system deliver the universal guarantee of a reduction in costs, an increased rate of efficiency, and an overall improvement to current health, safety and environmental performance.